Jemini Multi-Purpose Seating is a varied range of contemporary multi purpose stacking seating for use in multiple environments. Jemini Canteen Stacking Chair has a eecommended usage time of 8 hours. Seat dimensions: W460 x D390mm. Back dimensions: W460 x H310mm. Seat height: 430mm. 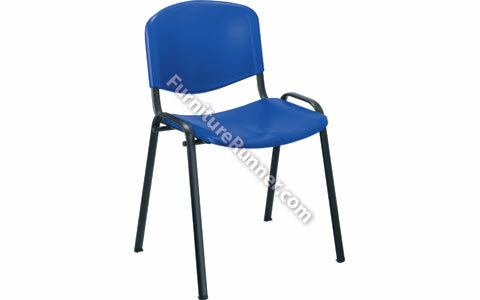 This chair is suitable for use in canteens, libraries, schools, hospitality, banqueting as well as a chair for visitors.